This firm is an excellent source for the media to obtain legal information and commentary on matters of public importance. For years, Mr. Manos has been quoted and has appeared in newspapers, magazines, on television and on radio. 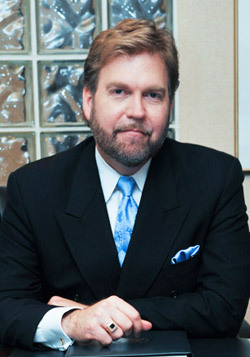 He has authored several articles, and has debated issues of public interest on television discussion panels. Please call if you would like an expert legal opinion or assistance with writing a news story, or if you would like for Mr. Manos to appear on a television or radio broadcast. Speaking engagements, law blog, and developments in the firm or in the law. Click to see Mr. Manos' videos and TV appearances. Click here to visit our video media page. Our attorneys have published several articles focusing on various legal issues. We have also had numerous articles written by others about our cases. Click here to visit our Publications page.